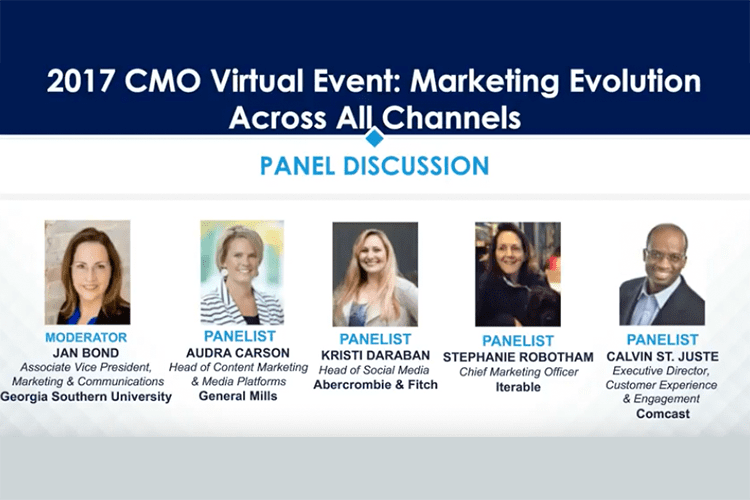 Last week, our CMO Stephanie Robotham kicked off the Argyle 2017 CMO Virtual Event in San Francisco with her opening remarks regarding growth marketing. Joining her from consumer-facing industries were three marketing executives and a scholar specializing in marketing research. 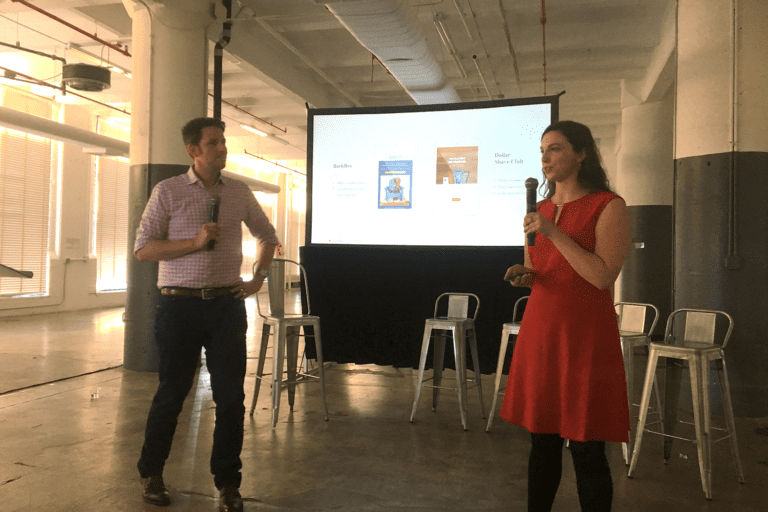 Stephanie discussed the challenges modern marketers face when it comes to guiding the consumer experience in today’s “Now Economy,” which resonated deeply with the panel experts. Consumers now expect real-time interaction with each of the brands they engage with: a five-minute Uber or Lyft wait seems too long; freshly cooked meals should be delivered within 45 minutes; same-day shipping is expected for purchased items. The list goes on. In this immediate need society, how should growth marketers connect with customers both instantly and effectively? We’d like to share some of the challenges that marketing executives are experiencing, as well as the solutions they’re taking to push their businesses further. Challenge 1: How do you deliver messages that are truly relevant to customers? Every consumer has been bombarded by messages that do not matter to them. “Our attention span is getting shorter and our expectations are getting higher,” said Stephanie. If brands continue delivering irrelevant information, chances are customers will shift their interests toward other competing brands. Modern marketers have realized that the batch-and-blast approach has gradually lost its value with regard to connecting with consumers. However, they are still struggling to determine the best practices for optimizing engagement. Solution: Learn all of your customer data to maximize personalization. Challenge 2: It’s not just about relevance, it’s omni-channel relevance. Gone are the days when consumers rely on one single platform to satisfy their needs. More people nowadays own at least one device and are active on multiple online and offline communities. Consequently, consumer preferences for interacting with brands have shifted away from single, universal channels—like mass-market TV ads or blast emails—to the omni-channel landscape of digital and physical mediums; mobile apps, interactive websites and social media are the modern platforms for consumer engagement. The question remains—how can marketers engage their customers across each of these different channels? And more importantly, how do you maintain message consistency throughout your entire marketing journey? Solution: Cross match every single touch point on each channel. Many marketers still think of their customers’ journeys as linear progressions across each channel, but the reality is that user behavior has become drastically more complex. Panelists agreed that a best practice to better understand their customer’s journey starts by horizontally mapping out the different communication channels and plotting every single consumer touch point across the length of this journey. With clear insight into the customer journey, you can strategically align resonant marketing campaigns with each of the different stages of the acquisition funnel. As a result, you will find new opportunities to grow your brand’s reach and see a comprehensive picture of the customer journey you’ve created. This level of tactical depth will help you achieve a seamless stream of communication with your customers across all of your engagement channels. Challenge 3: Data silos are blocking marketers from reacting in real-time. While a consumer now receives mobile messages, emails and social media targeted ads instantly, the marketing technology solutions driving these interactions have been sluggish in their evolution. Legacy technologies lack the agility to adapt to the speed of the consumers, and many businesses are forced to adopt multi-point solutions to specifically address individual channel needs, resulting in the creation of data silos. These data silos, according to Stephanie, also create latency. Solution: Find a unified hub for all your user data. Marketers are spending too much time overcoming technical difficulties. It’s estimated that today’s marketer spends 90% of their time inside their marketing tools and only 10% on message and content creation. Too much time is wasted on logistics and it’s often the consumer experience that suffers because of these inefficiencies. Whether time disappears to custom scripting, SQL querying, data munging or awaiting engineering support for task completion, modern marketers are handcuffed by the tech challenges stemming from data silos. Do these challenges and solutions resonate with you? Watch the full webinar recording to discover more insights. 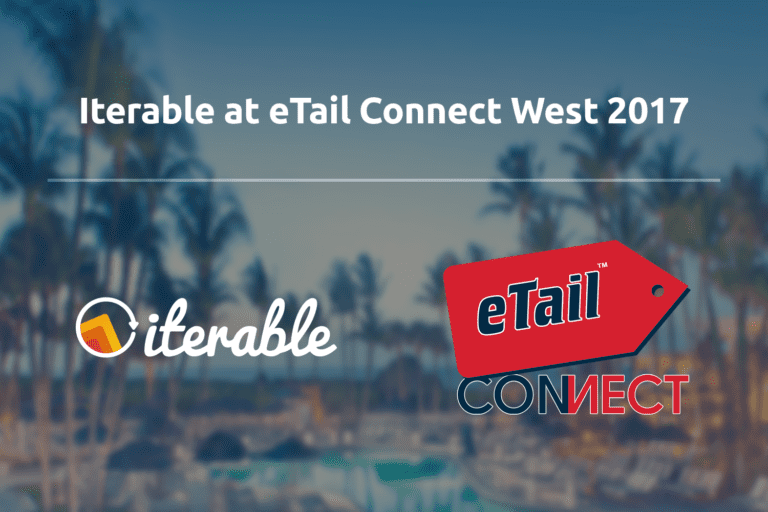 Contact us to learn how the Iterable platform can help solve your pain points and achieve omni-channel relevance in real-time.